Feb. 8–10 — Buckeye, AZ. Buckeye Municipal Airport (KBXK). Copperstate Fly-in Aviation and Education Expo. 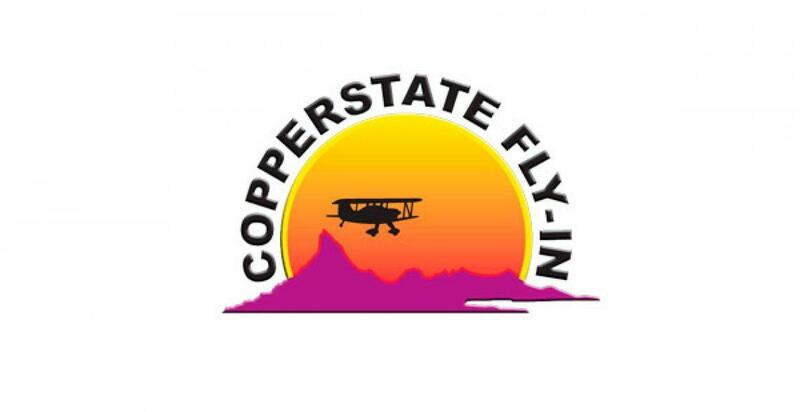 Copperstate has been bringing aviation enthusiasts together in the southwest United States since its first event in 1973. This volunteer-run, nonprofit organization is dedicated to promoting recreational and general aviation through events, scholarships and public education. Proceeds from the fly-in help support scholarship programs for youth seeking careers in the aerospace industry. Free admission. For more information, visit copperstate.org.